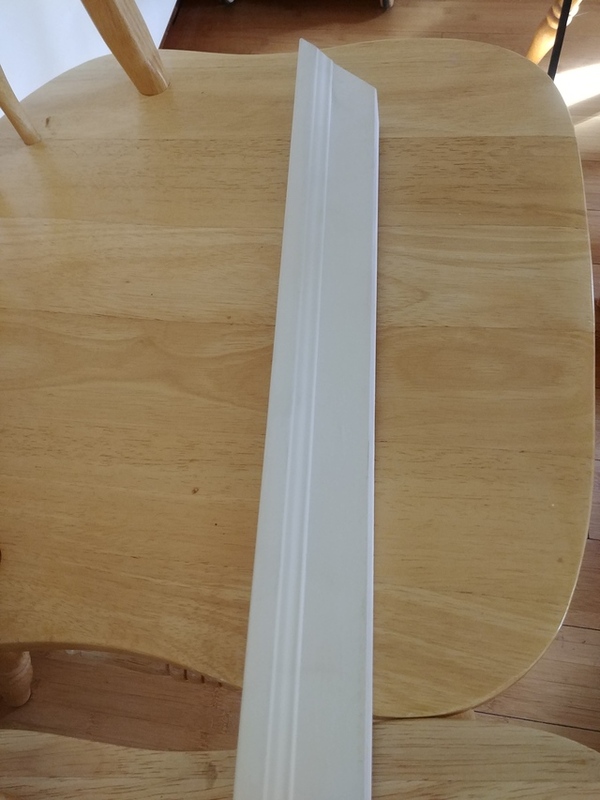 Brand new door trim still in packages. Brick mold, solid thick wood trim. have 5 packages. 4 for standard doors and one for double patio doors. Brand new, purchased with building package but used metal instead to match home. Primed, mitre joints, ready to use. Selling at a loss, huge savings if you are looking at purchasing new.